Track Shack believes in building a culture of workplace wellness and serving our neighbors in need. Brooks is the Official Training Sponsor of the IOA Corporate 5k. 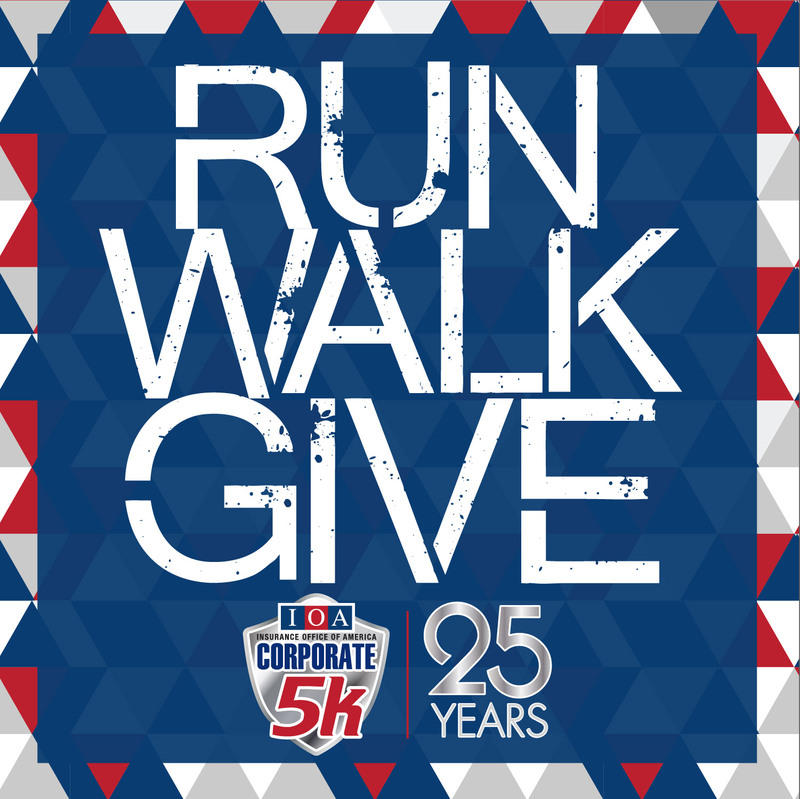 Together we're helping IOA Corporate 5k participants team up and get fit for our annual corporate team-only event on Thursday, April 18. Join us on Wednesday, February 27, at our Mid-Week run as we launch an 8-week training plan. Come test run the newest Brooks shoes and talk one-on-one with training experts. For every person who attends the Mid-Week run, Brooks will donate one meal to Second Harvest Food Bank! For every purchase of Brooks shoes at Track Shack through April 18 Brooks will donate 10 meals to Second Harvest Food Bank. Brooks is a running company that believes no matter your speed, style or where you start, you end up in a happier place when you run. That happy place is Brook’s North Star. It guides everything Brooks does to inspire you to run and be active. Brooks makes running gear designed and engineered by runners’ needs and experiences. They live, work and run as part of a global community. "Let’s run happy together! See you Wednesday at Track Shack" says Betsy Hughes, co-owner of Track Shack. Purchase Brooks, give back and start training with our walking and training plans.